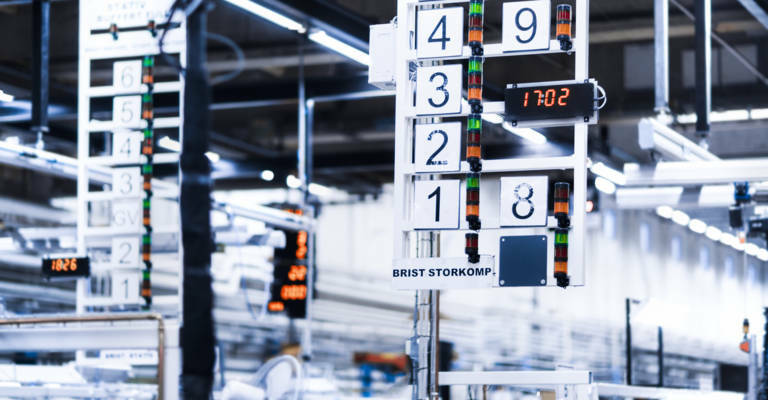 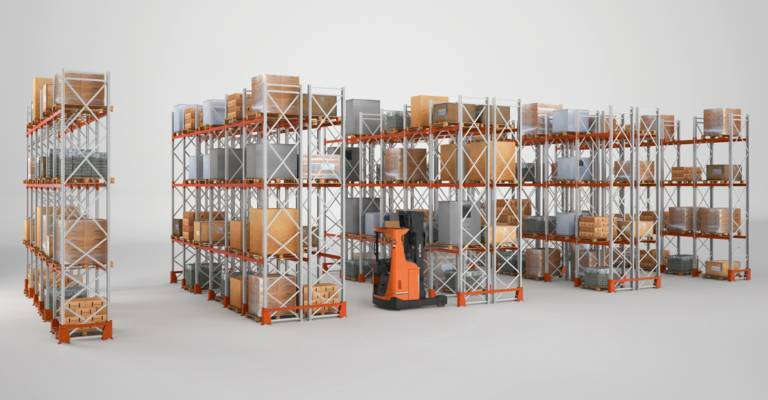 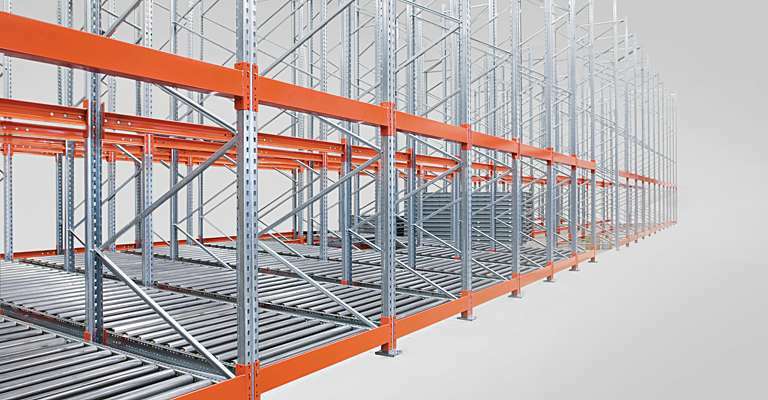 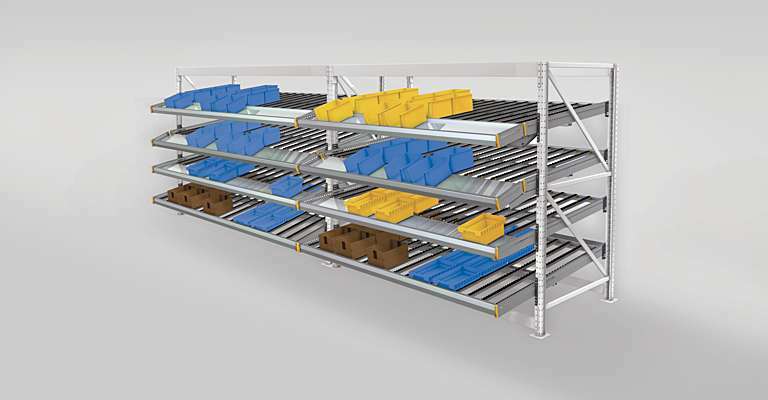 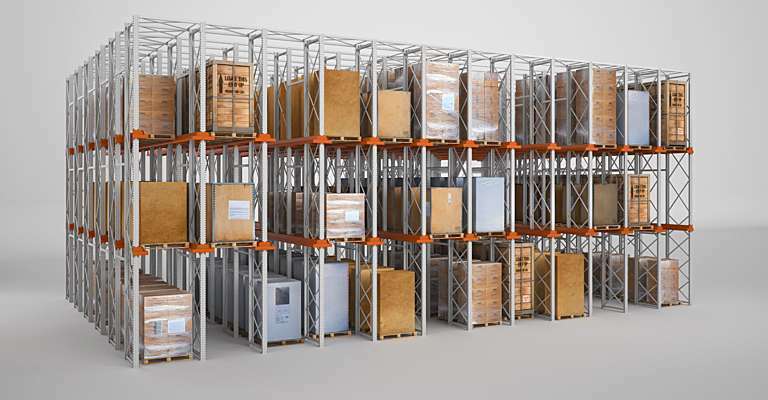 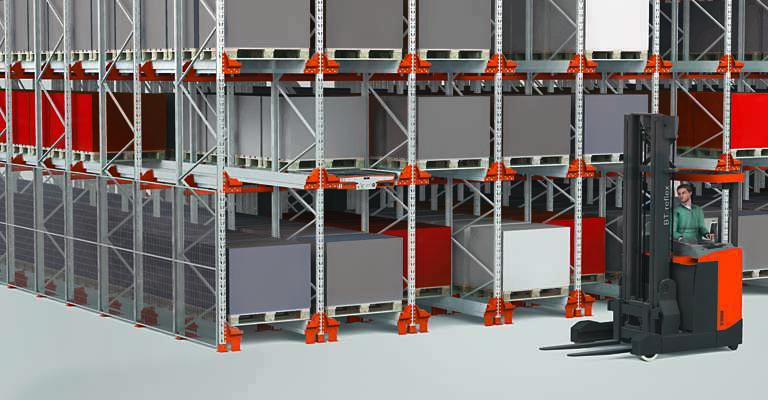 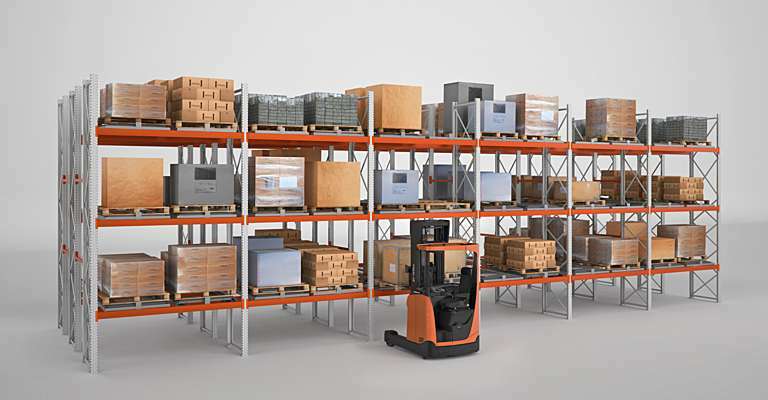 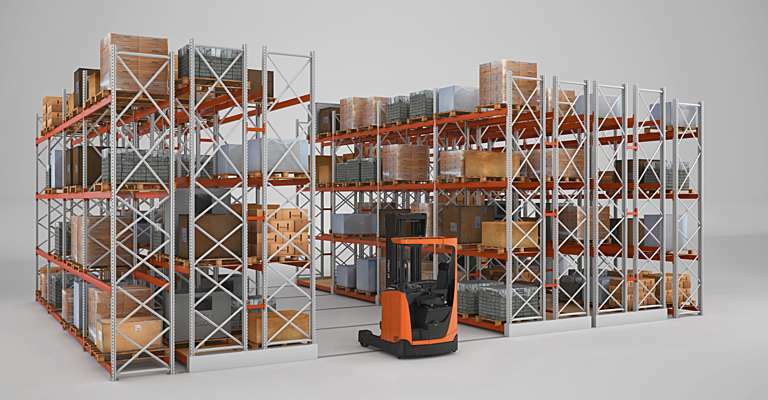 We continually look to optimise you warehouse operations by combining the right racking type and configuration with the most suitable material handling equipment. 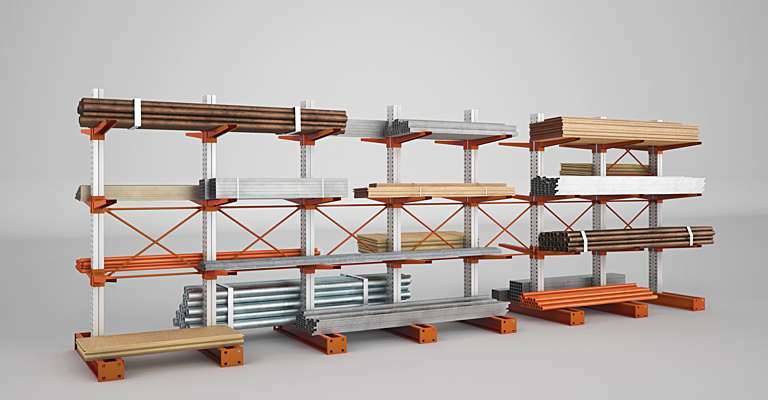 Since our wide truck range and complete racking offer go hand in hand, each project is custom-made when it comes to storage capacity, pallet flows and pallet turnover. 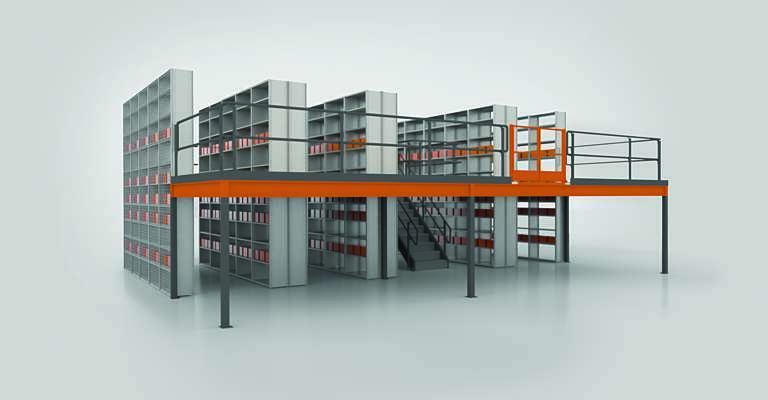 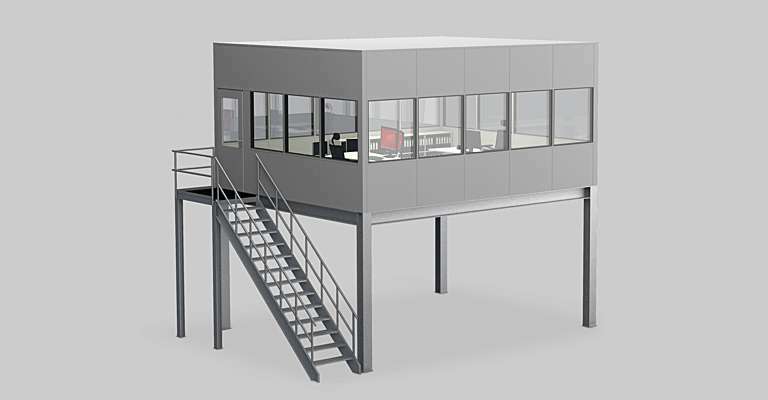 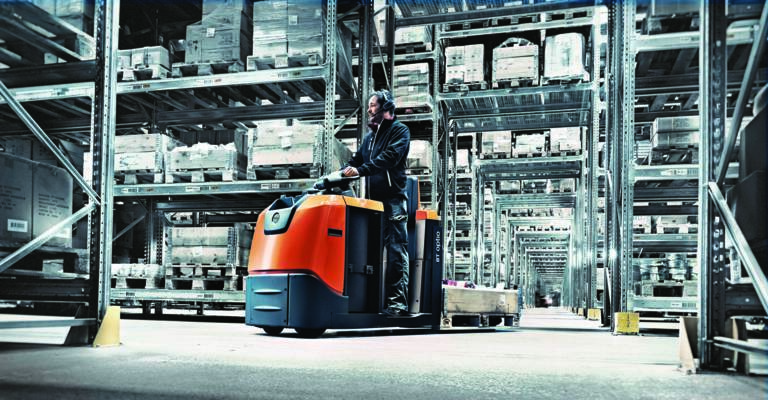 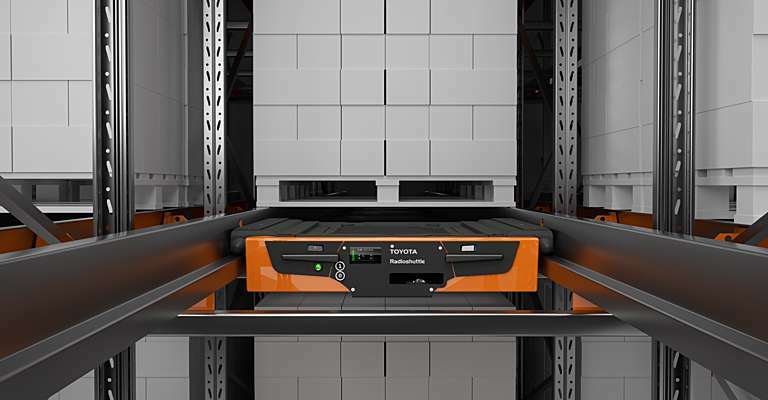 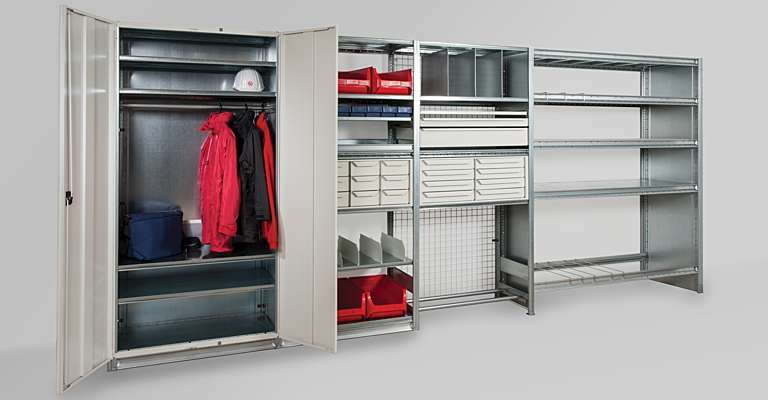 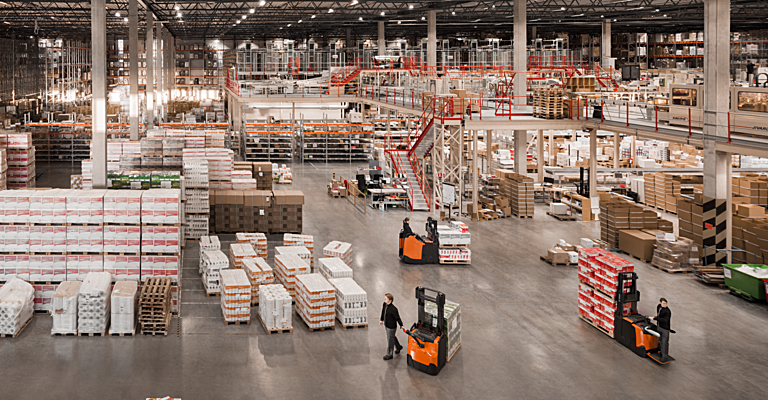 This way we can deliver maximum space utilisation, higher productivity, reduced costs – and enhance overall efficiency.